It's time to party! I can't wait to see what you've been up to this week! I'm so excited because I have a whole week off to get caught up on everything and finish a few projects. I always start my Christmas decorations the day after Thanksgiving. I love this time of year, even though it is such a busy time. As always, the talent is incredible! 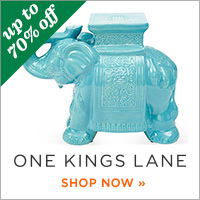 There were so many wonderful links last week. You are all pick of the bunch! Please do me one favor, if you pin any of the features, please pin from the featured blog. Thank you so much!! A Happy Gram made this lovely fall wreath! So pretty. 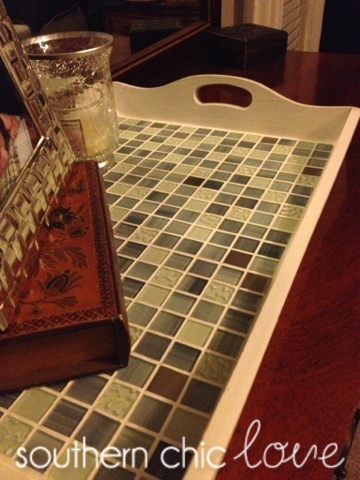 Southern Chic Love shared this clever upcycled tray. 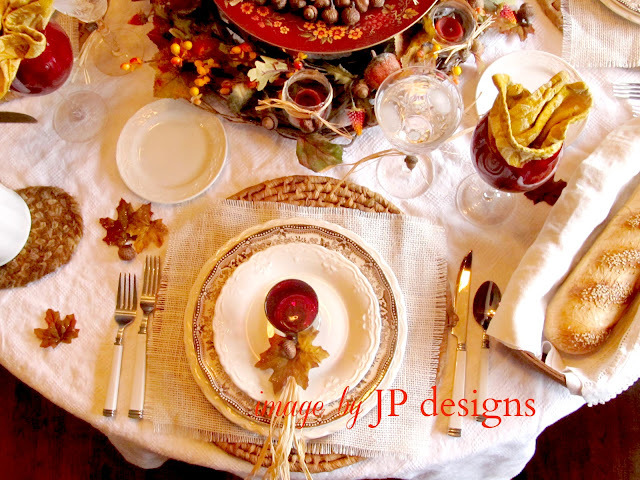 Sweet Inspirations by J P Designs shared a beautiful Thanksgiving tablescape! Purple Hues and Me made this gorgeous Poinsettia tree skirt. I love this! One More Time Events shared these adorable mesh Christmas trees. 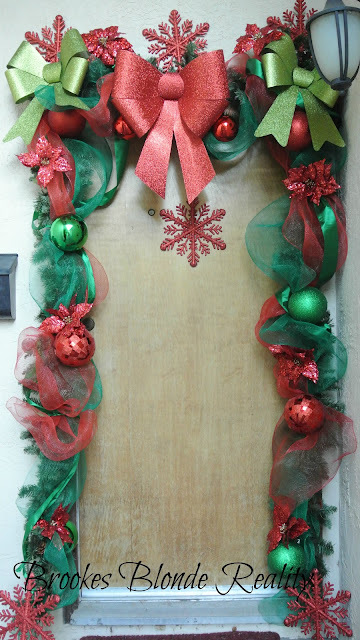 Brookes Blonde Reality shared her Christmas door decor! Snap-on Buttons shared these delicious raspberry brie crescent rolls. Tagana Rose shared this yummy quick cheese dish. The Dwelling Tree shared this yummy Pumpkin Spice Latte with Pumpkin Pie Whipped Cream! Oh my!! Fleur-de-Life shared her Coffee Puch. I want to do this Thanksgiving!! Thanks so much for hosting Kathy! I guess my timing was just perfect this week because I've never been the first link before. So happy to be here! Thanks for hosting and Happy Thanksgiving! Thanks Kathy for the feature of our tray! Thanks for hosting. 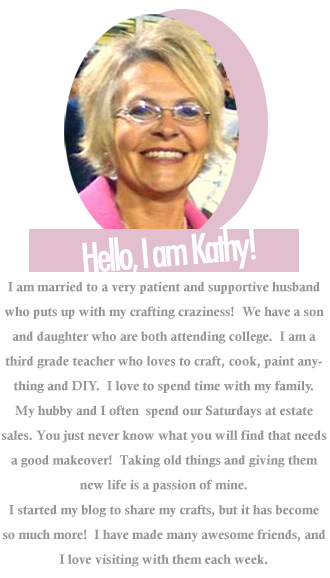 Kathy Thank you so much for the feature on my Ribbon Mesh Trees! You are the Best! Well...well...well aren't you the sneaky one? Never did you let on that I was included in with your other great features this week! It was a sweet surprise to scroll down and see my name. I am honored and thank you very much for choosing my Thanksgiving table and for taking the time to host this weekly party. Enjoy the remainder of your weekend! Lovely features and thank you for hosting. Love, love, love this weeks features! 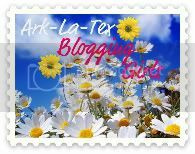 So much talent out there in blog land!! You're such a sweetheart to host every week Kathy! Your link party is my fav :). You are so welcome! It's just so fun to decorate for Christmas! Have fun and have a Happy Thanksgiving! Thanks so much for sharing again this week. Yay, it's so fun when you are the first link. :) I love it, too! Thanks so much for sharing again this week. You are so welcome! I love it. Thank you for sharing!! Happy Thanksgiving! Hi Kathy, thanks for the sweet party! Have a wonderful weekend and week! Happy to share my French blog with you and thank you so much for hosting. Thank you so much Kathy for featuring my poinsettia tree skirt on your Bouquet of Talent party. I am truly honored. 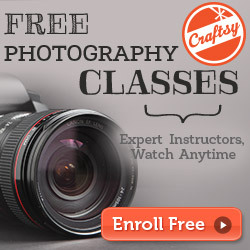 You are so inspiring to be hosting such a wonderful blog. I look forward to it each week and my best to you during this holiday season! What a surprise to see my wreath featured, thank you! It made my day:) You have a great day and thank you for the party! Thank you so much for stopping by! I just finished my post, too! :) Have a wonderful week and a very Happy Thanksgiving! Thanks so much Kathy for hosting this neat party. I hope your Thanksgiving is Highly Blessed. Thanks so much for hosting Kathy! Have a great Thanksgiving! Thank you so much for letting me know about your Sunday linky party. 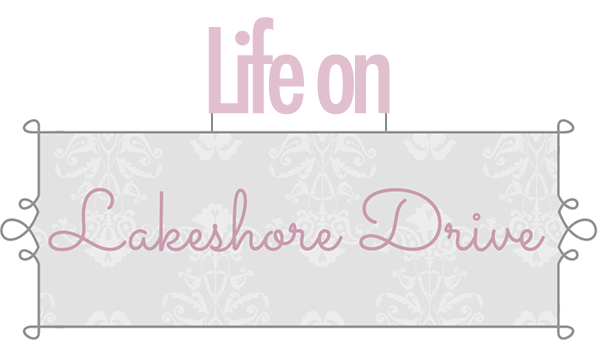 I'm your newest follower and I've added the link to my latest post :) I'm fairly new to linky parties so I hope I did everything ok. Thank you again..your blog is fantastic! Stopped back to share my latest creation and to see more great links! You are so welcome and thanks so much for sharing! I'm trying to get my comments caught up! LOL Happy Thanksgiving!! You are so welcome, Jamie! Thank you so much for sharing! I can't wait to see more of your great blog. I am so excited to have you!! You are so welcome, Shelia! Thank you so much for sharing again this week! You have a wonderfully, blessed Thanksgiving, too!